I have my allotment in Skerries and can get good fresh seaweed. Should I dig it into the soil in my polytunnel or put it on top of it. By digging it in now I feel it will rot down quicker and by leaving it on top I feel it will go hard and not break down. Sorry for the delay in replying. I think you have two options. I usually cover the beds in autumn with a thick layer of seaweed and then remove the seaweed in spring and use it to mulch the fruit trees. I don’t dig it in in spring because it’s too difficult to incorporate it properly and the tough undecomposed bits will prevent a good seed bed preparation. The second option which you suggest will also work well and I have seen it being used on Aranmore Island in Co. Donegal. You dig a trench and fill it with seaweed and then cover this up with the soil. That way you won’t lose anything – as you said. 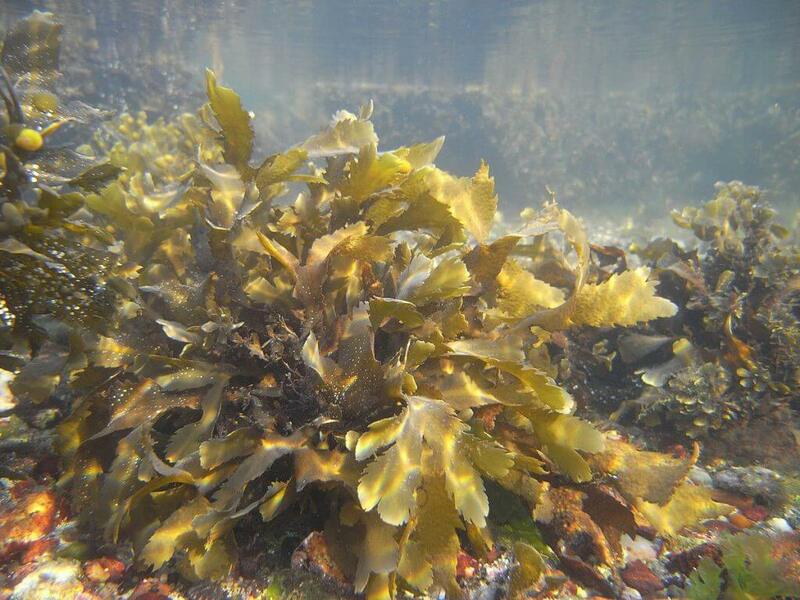 Seaweed is one of the best fertilisers and it’s free. It contains a whole range of important plant nutrients as well as trace elements.